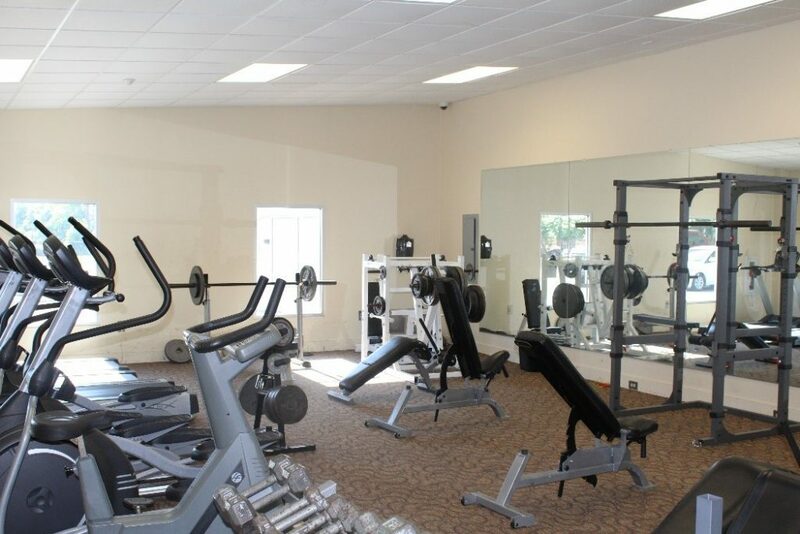 The Weight Room is located on the Marietta Campus in Building K. The Weight Room has free weights, machines, treadmills, and ellipticals. Use of the room is free to students, faculty and staff. School ID badges must be presented upon entering. Monday: 12 noon to 6 p.m.
Tuesday: 12 noon to 6 p.m.
Thursday: 12 noon to 6 p.m.
Friday: 12 noon to 4 p.m. Note: Open Weight Room Sessions are available for Chattahoochee Technical College students, faculty, and staff only. School ID badges must be presented upon entering the workout room. Schedule is subject to change, particularly during week of final exams. If any days fall on a school holiday, weight room will not be available.